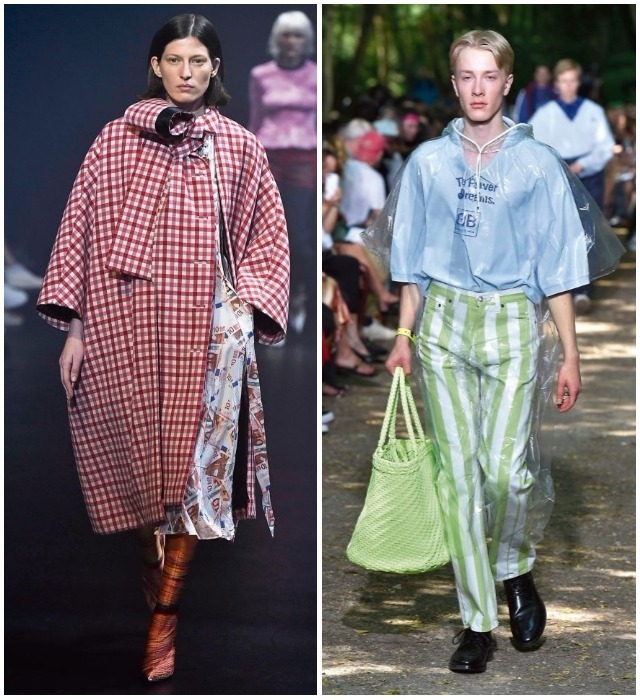 Balenciaga’s Demna Gvasalia and Sacai’s Chitose Abe continue to enjoy tremendous admiration as seen in the “designer rankings of the most creative, compelling designers of our time” chosen by the directors of Japanese department stores and buyers in prominent speciality stores. A large number of buyers expressed their support for the two designers in each of the international and domestic categories of womenswear and menswear. 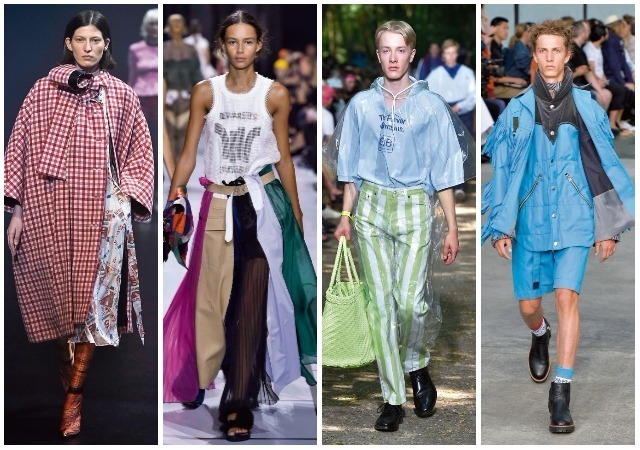 Demna Gvasalia of Balenciaga continues to set the standard, maintaining his number one spot for both menswear and womenswear from last season. Notably, he has managed to move up from second place in womenswear. 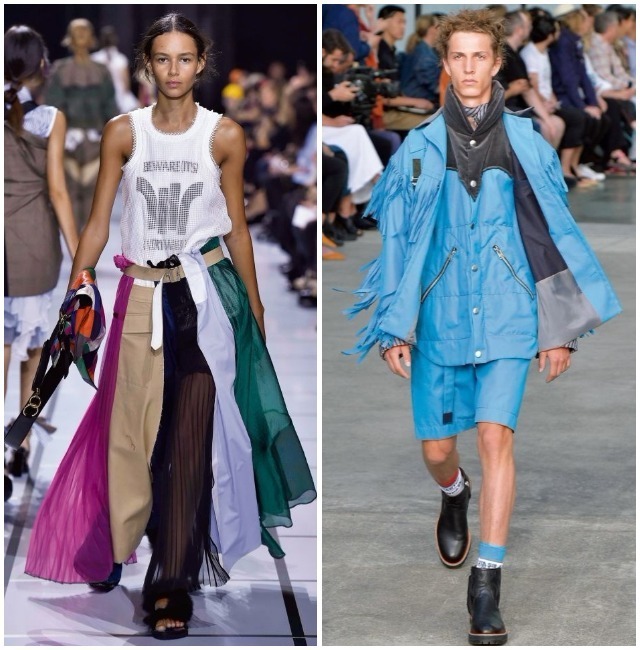 Although the votes in the menswear rankings were spread across different brands, there is no overlooking the fact that first and second place were taken by two brands by Gvasalia. Even the comments about Gvasalia were impressive: “Influential enough to change the common practices in the fashion industry”, “The man responsible for overturning fashion trends”, and “A designer who has awakened consumer appetites”. At ADDITION ADELAIDE, which celebrated the 15th anniversary of its opening at the end of 2017, the limited edition hoodie from Vetements sold out almost instantly. It is clear that Gvasalia has a firm grasp on the new fashion demographic. In the domestic category, Chitose Abe was once again popular. In womenswear, she received almost four times more votes than those of second place, and in menswear, where she ranked number two last time, she took back the number one spot. It seems that her brand, which has enjoyed long-term success, while maintaining a good balance between creation and business, is once again gathering momentum. Abe’s brand received a big boost from her joint show with Jun Takahashi of Undercover in October 2017. The show was open to all, from professionals from the Japanese fashion industry to students, and it is yet another demonstration of the idea that “emotion is indispensable in fashion”, becoming the talk of the second half of 2017. Its great appeal was its “number one originality and topicality”, and the way it “rapidly challenges fresh things with constant new ideas”. At the same time, Undercover’s Jun Takahashi also performed well. While worthy of being ranked in the top 10, Takashi has rarely ranked among the top designers, but this time he jumped to second in the domestic category for menswear, his first such ranking in a while. In his joint show with Abe, he expressed the fun of fashion, and in the post-show event, he fully demonstrated the role that fashion plays as part of culture.